I love color. 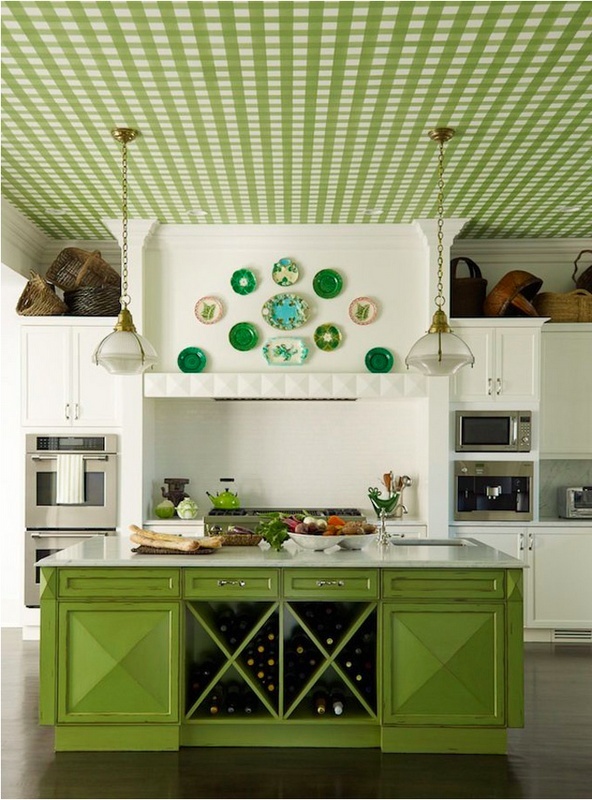 Bright, colorful spaces just make me smile. A few weeks ago I met a new friend for dinner but arrived early, so I decided to wander through one of my favorite stores, CB2. I wasn't really looking for anything & then I spotted these outdoor chairs. Now, there was something I NEEDED. I love their simple pop of color, plus they were on sale! SCORE! (Btw, they are still on sale till the 14th!) 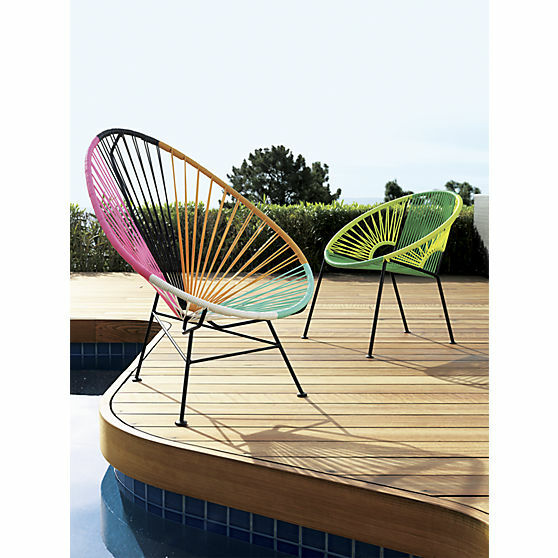 These chairs have inspired me to add some more color to our home. I think I have an idea on how to spruce up our "dining room" with some color, but it involves me, some orange paint & our kitchen table. 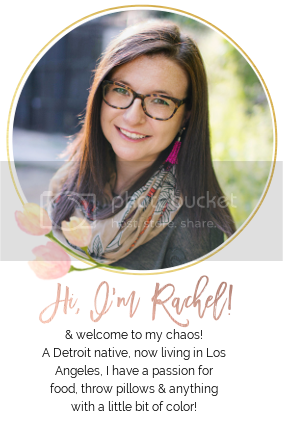 Stay tuned for that adventure, but in the meantime, I wanted to share some fun uses of color that I'm using for inspiration. 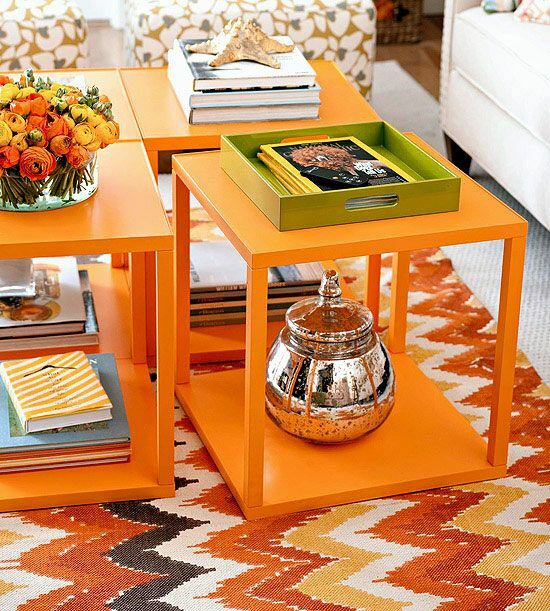 How FABULOUS are these coffee tables? I love the orange! 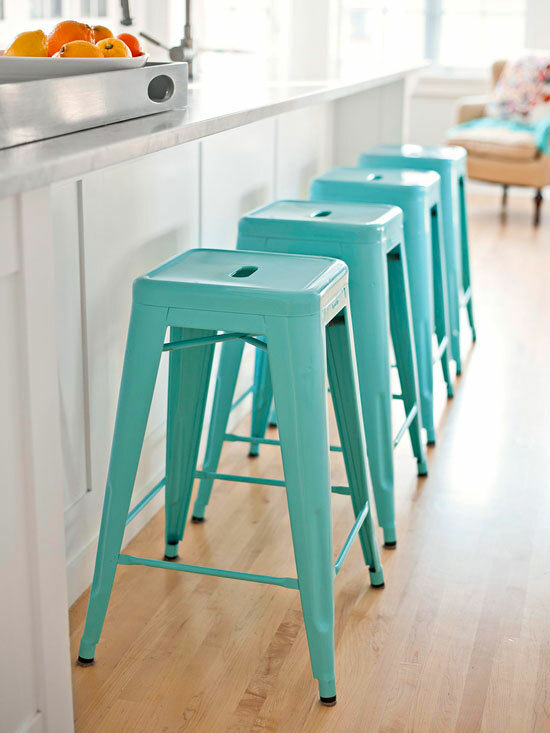 These stools are awesome. 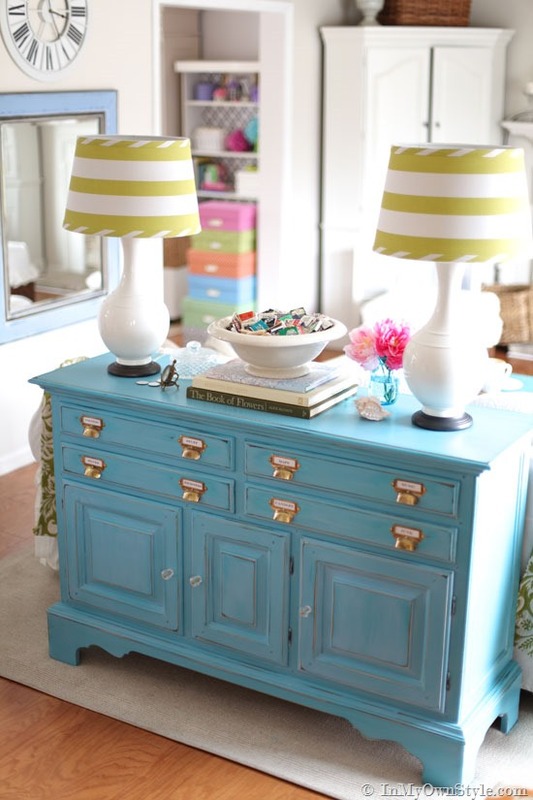 They are a great source of color but if you get tired of the color, it's super easy to just swap them out. 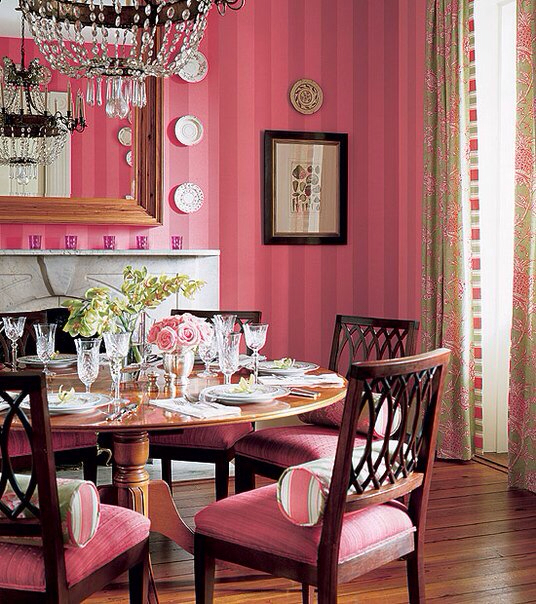 I LOVE the pink dining room. I don't think J would ever let me do this to a main room, but a girl can dream right? I love this yellow! 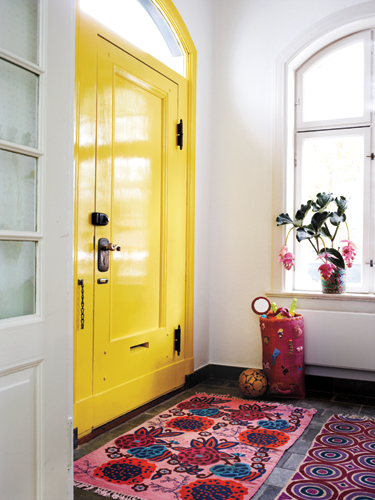 What a fun way to add color to your house…next place perhaps? How fun is this ceiling? AND it coordinates with the island? Love. I love love LOVE this console. That is all. I've loved purple since I was a kid. No surprise I want these chairs! 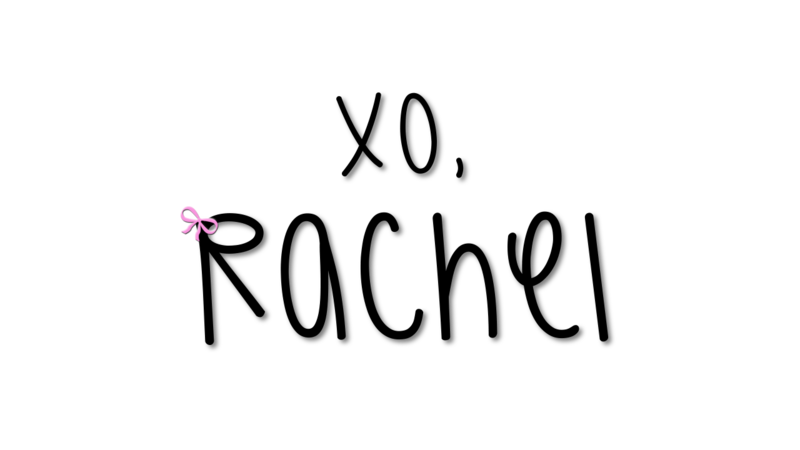 I saved the best use of color for last. I am OBSESSED with this table & am already trying to imitate it. 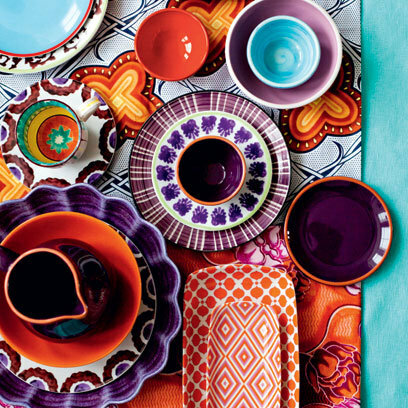 We have lots of blue dishes…time to find some purple & orange!